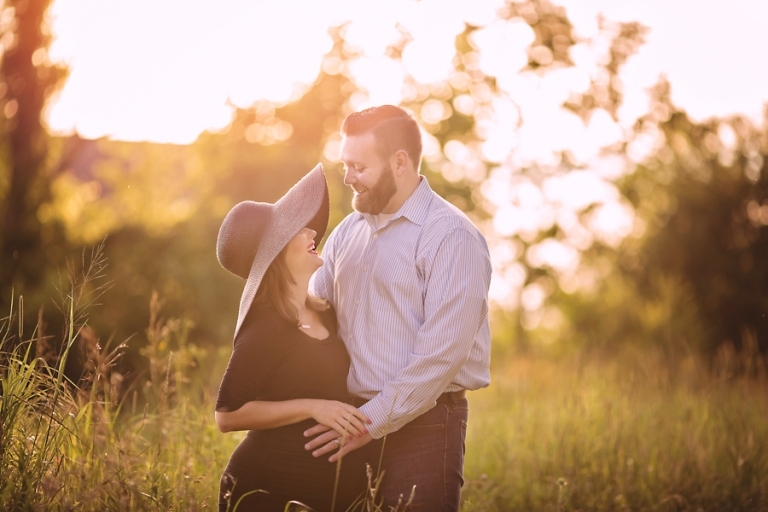 Oh my goodness, I am in love with Emily’s maternity photography Cleveland session! We had such a gorgeous evening for her session, the sunset was perfect! If you are planning on an outdoor session, sunset is the perfect time to catch the gorgeous golden light! Not only is it more flattering for portraits, but the photos turn out so dreamy! I love the wardrobe choices for this session. The simple black dress draws the attention to Emily’s adorable bump- right where we want our eye to go! Her hat was such a fun accessory too! As it turns out, it took some convincing for them to do this session. They were hesitant, not having had a great experience in the past with photographers and feeling awkward in front of the camera. My goodness, I am so glad I did! Aren’t they the cutest?! This really is such a special time in their life, right before they welcome their first child into the world. I look back on the time fondly now, long after my own girls have grown into ‘big kids’. Isn’t her bump the cutest? I can’t wait to meet this little guy in a few weeks! This barn location is always so pretty! It is one of my favorite locations in Medina County, especially at sunset! Thank you so much for stopping by the blog! 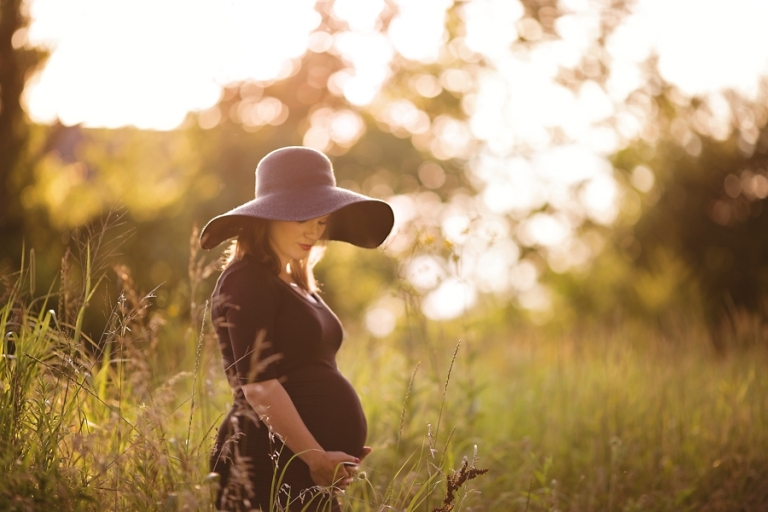 Looking for maternity photography Cleveland? 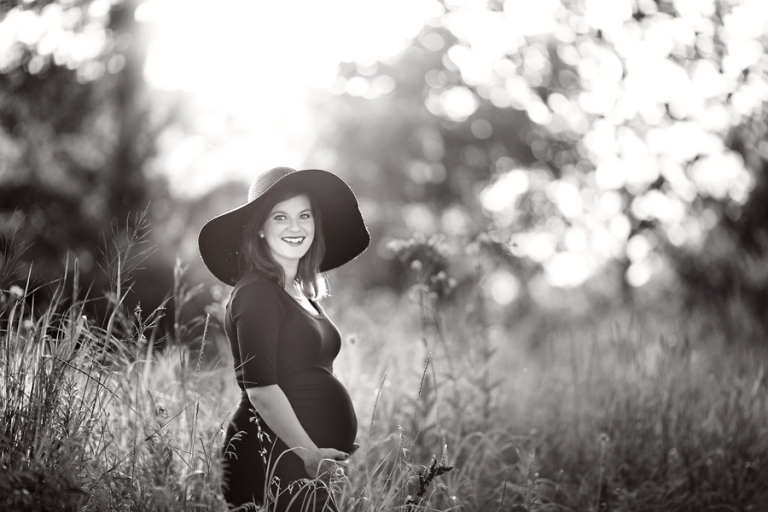 Please be sure to stop by the maternity portfolio and check out similar sessions on the blog. 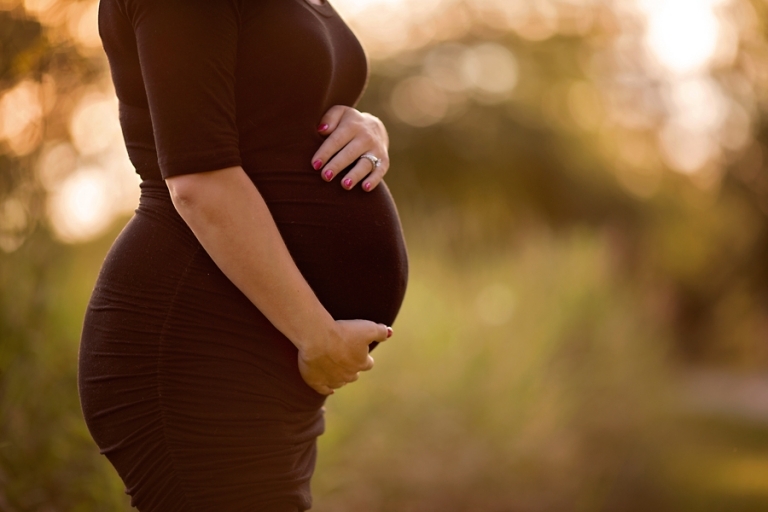 Maternity sessions are typically done between 30-35 weeks pregnant and can be done in studio or outdoors. Gowns and floral crowns are provided for use during the sessions and immediate family is welcome to participate! To schedule your maternity session, please contact Mary here.